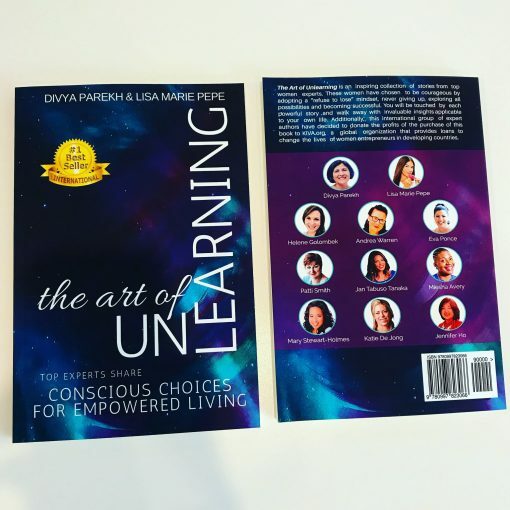 WHAT IS THE ART OF UNLEARNING? 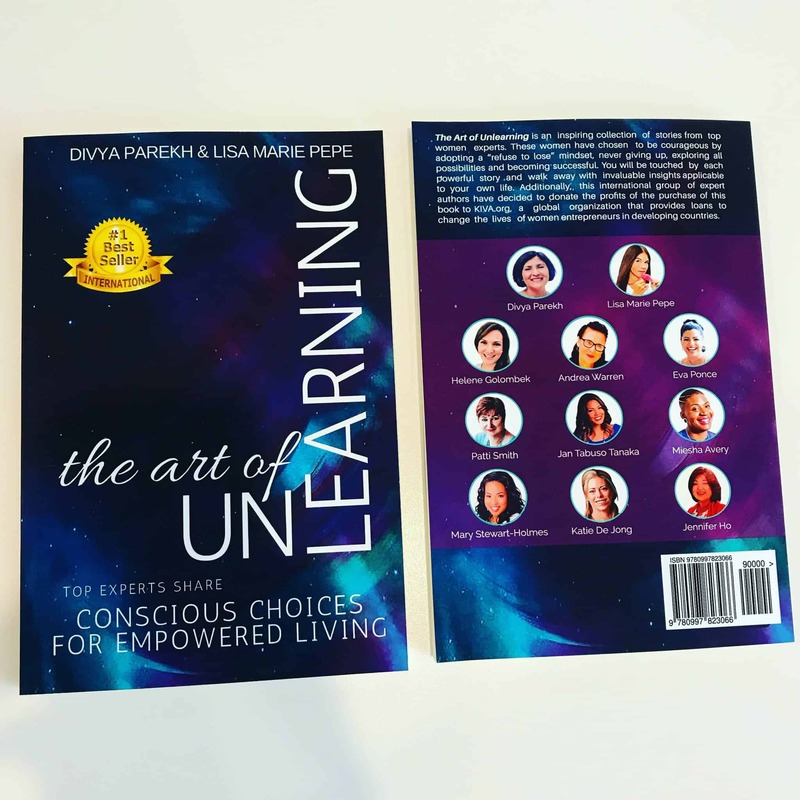 Over the course of 2017, I worked alongside 10 powerhouse female entrepreneurs to create this beautiful book collaboration that explores the art of ‘unlearning’ all the explicit and implicit messages we hear as we grow up, in order to BE OURSELVES fully and to live life on our own terms. This is a collection of inspirational stories by women who have thrown off the shackles, rewritten their own life rules and overcome difficult obstacles to find a way to live from their heart and thrive. 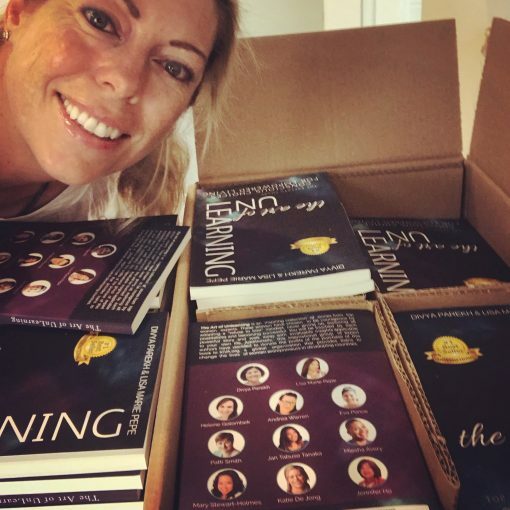 All profits from sales of this book will go to KIVA– a not-for-profit organisation that empowers women entrepreneurs in developing countries to build their dreams through the provision of micro-financing. So when you buy your copy you’ll be helping someone else on their journey to a brighter life!